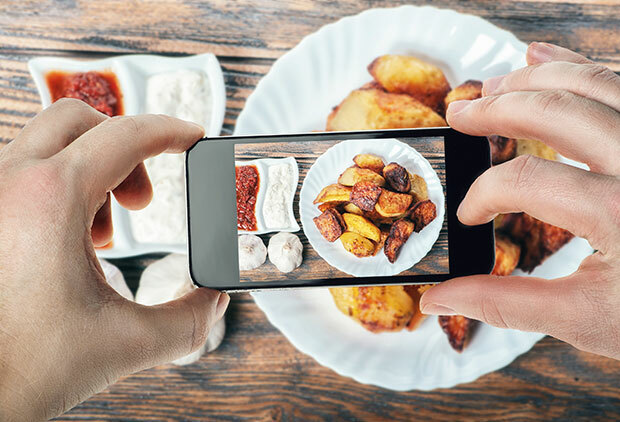 If you’ve browsed Pinterest, Instagram, or even Facebook, then you know some people just have the knack for posting the best food photos. Want to make your food photos mouth watering? 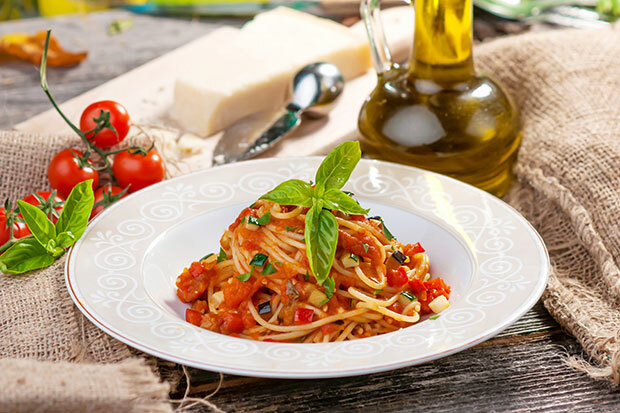 In this article, we will share 10 best food photography tips for beginners. 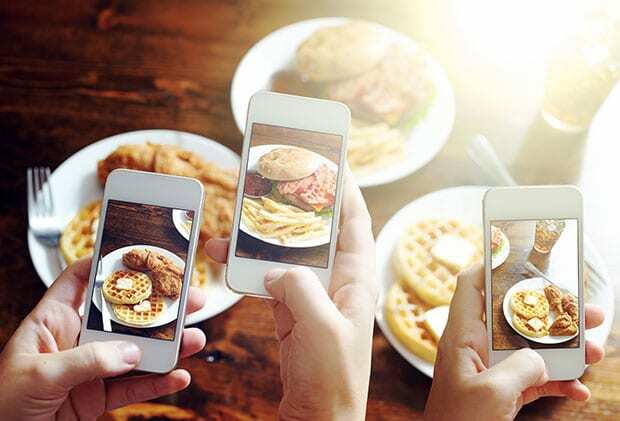 How To Take Photos Of Your Food? Now that everyone has a camera, we like to capture moments specially the ones that makes us happy. 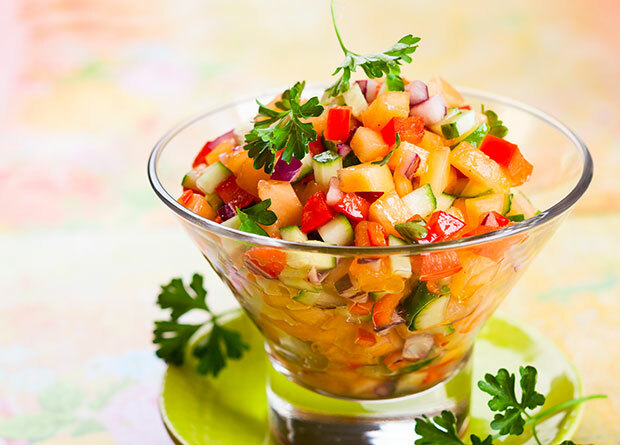 Food photography is one of those things that you can do as a hobby or even as a professional. If you take photos of food for any client, then you have to know everything about food photography. On the other hand, knowing how to take good food photos can make you popular among your friends as well. Here are the best tips to become a professional food photographer. Photos of food may hang in frames at the restaurants, at public streets for promotion, in the food magazines, etc. You should know where these photographs will be used, so you can take the photos accordingly. For every purpose, you have to use different setup to take good photos of food. If you use a camera with the flash, then avoid the default flash and use proper photography lighting kit. We recommend you not to throw hard light on the food. Food photography lighting is an important factor to consider. You should craft the light on food as needed. See our guide on everything you need to know about photography lighting. Most photographers take food photos from the top. You should know that not every photo looks good from the same angle. Having different angles makes your food look scrumptious. You must move the camera to different angles and check the lighting accordingly. Behind the scenes food photos are often a hit. If you can, then you should not pass on the opportunity to capture photos while the chef is preparing the food. 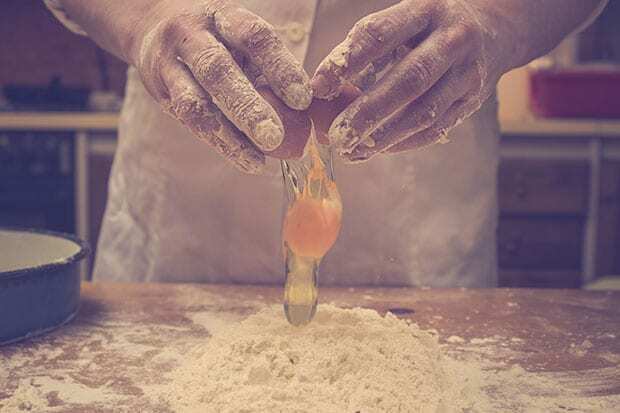 Food preparation photos are often neglected, and it can make your work stand out. There is no better way to present the food with it’s raw ingredient. You should add the raw ingredients in your photo. Food stylists garnish the food with its raw ingredients aside on the serving table. It looks splendid for food photography. 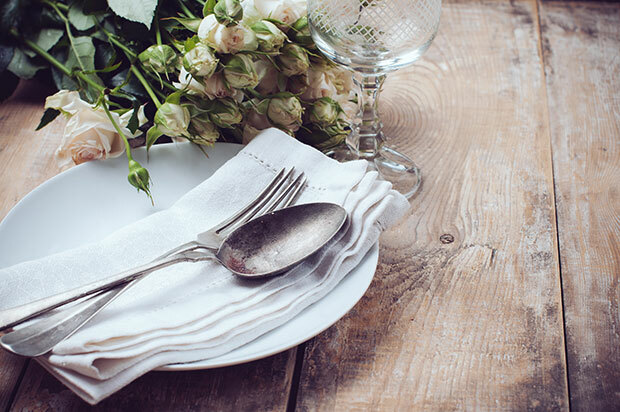 Cutlery and other props like table cloth, saucer, etc should be placed for a better photo. For best food photos, we recommend you to take the photo of food in plate with all its accessories. 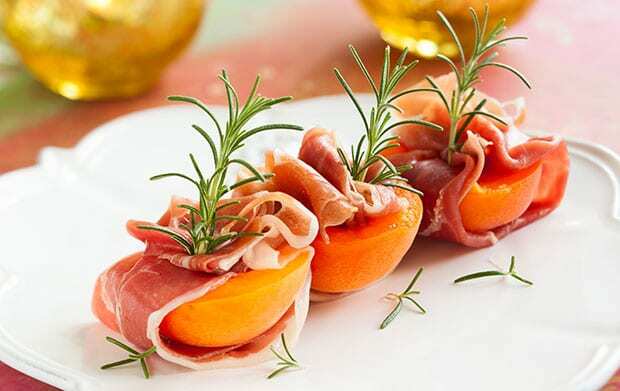 You should make sure that the chef don’t use artificial garnishing to attract the viewers. Mostly the food stylists amend the look of food with artificial material. It attracts for very short time. But in today’s culture, we believe taking the photos of original food helps you standout more. Having an unpresentable plate of food makes your photo looks bad. If the food stylist left the plate uncleaned, then you must do it for your photo. You should clean the unnecessary particles dropped at the borders of plate while serving the food. Mostly the chef serves veggies as sideline with the food. They also sprinkle multiple spices to make the plate presentable. 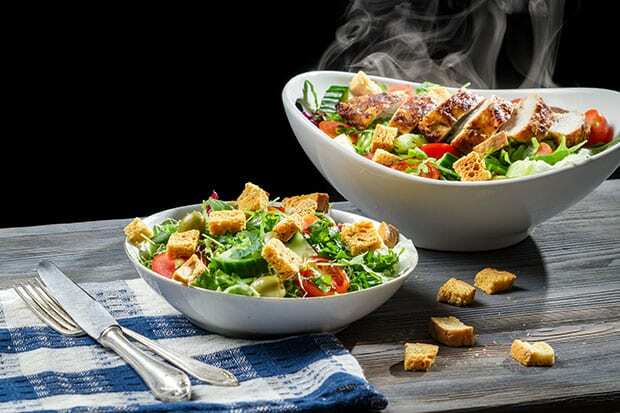 We recommend you to ask the food stylist to throw some raw oil on fresh veggies, so the photo lighting brights them, and you get the perfect photo of your food. You must capture the photos of freshly cooked hot food. Hot food tastes great when it’s hot, and it also looks great when it’s hot. Hot food with a bit of smoke makes your photo stunning. That’s all. 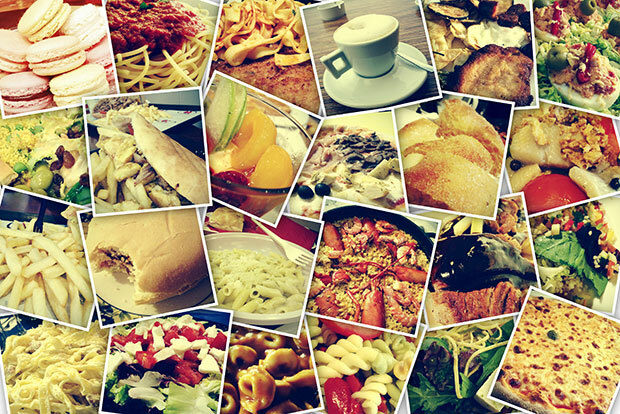 You can now take mouth watering photos of your food, and show us in the comments. 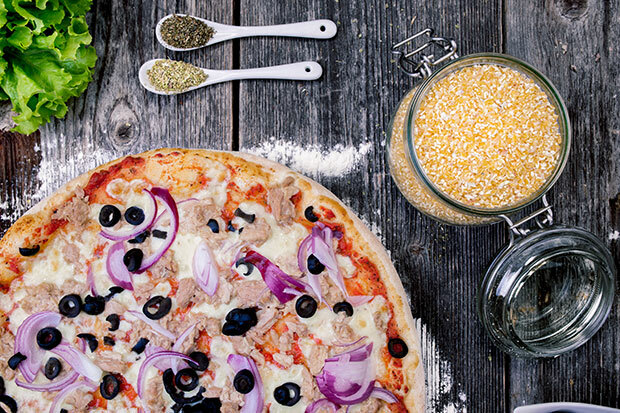 We hope you found these 10 best food photography tips useful. You may also want to check out how to achieve blurry background using Photoshop. If you liked this article, then please follow us on Facebook and Twitter for more photography tips.